We’ve long been fans of Fourth Village Providore in Mosman – it's all about the cheese room, people! The cheese room! 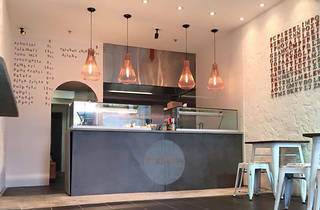 Now their chef, Flavio Tosolini, has opened a new venue in Kings Cross. 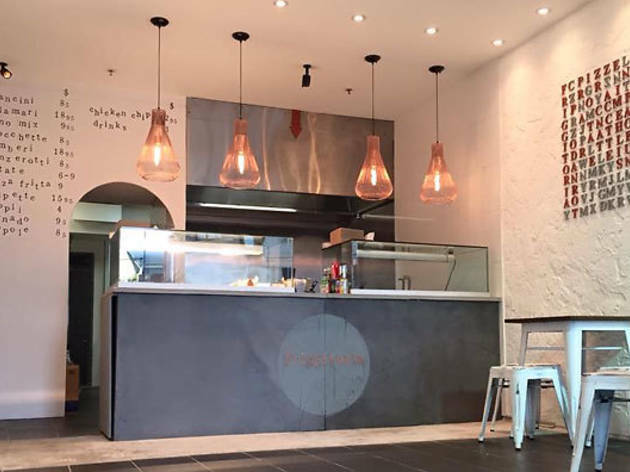 Friggitoria specialises in Italian street food, and the Neapolitan chef is currently preparing fried snacks like calamari and pizza fritta (fried pizza) that diners can eat at the venue or take away. Right now they're open 11am-11pm, but have plans to soon extend to 3am so night owls can get their fix after they've hit the town.